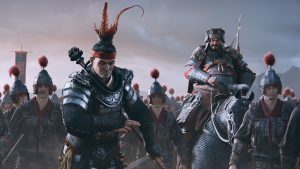 Sega and Creative Assembly confirmed the next of the series titled Total War: Three Kingdoms which has been announced as the next big historical title to the strategy series, by taking their fans to the historical stage- feudal China in the peak of its dynasty war. The game is set to be released worldwide sometime this fall. 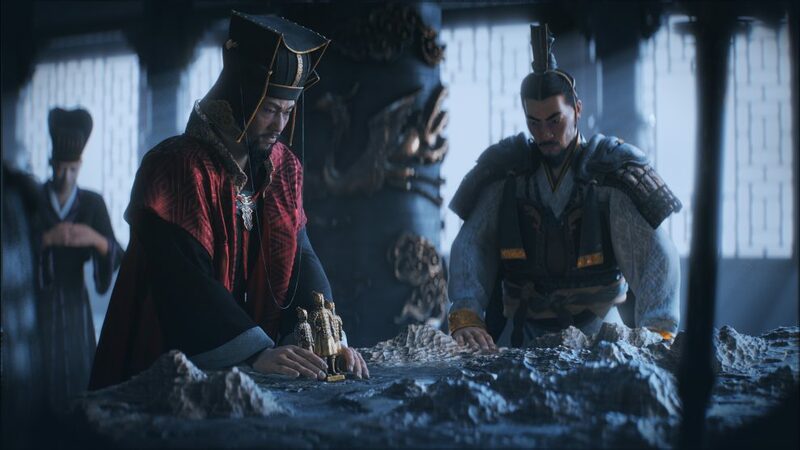 Similar to the most games set in the era, the release will take place in the period of time when “Three Kingdoms” or rather three dynasties led their armies and soldiers in one of the biggest war of history, which are ripped periods of Chinese history. The feudal China period of time is one of the most historical settings the game could have gone with, since it was the time of “Dynasty Warriors”. 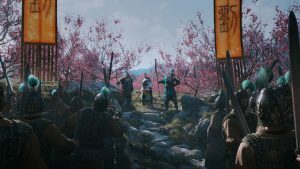 Eurogamer has claimed that the maximum of the setting is laid out in the 14th-century novel, “Romance of the Three Kingdoms,” that has eventually become the foundation for the new game to the series of “Total War”. The “Total War” development team described the game as “As an Era-scale Total War game, the next flagship game in our series, it will have a jaw-dropping, epic Campaign Map to fit. We’ll be giving you an incredibly detailed sandbox of Three Kingdoms-period China to explore and conquer,”. They also mentioned that more details about the game would come up in the next couple of months. The studio will presently be working on releasing “A Total War Saga: Thrones of Britannia” this spring.